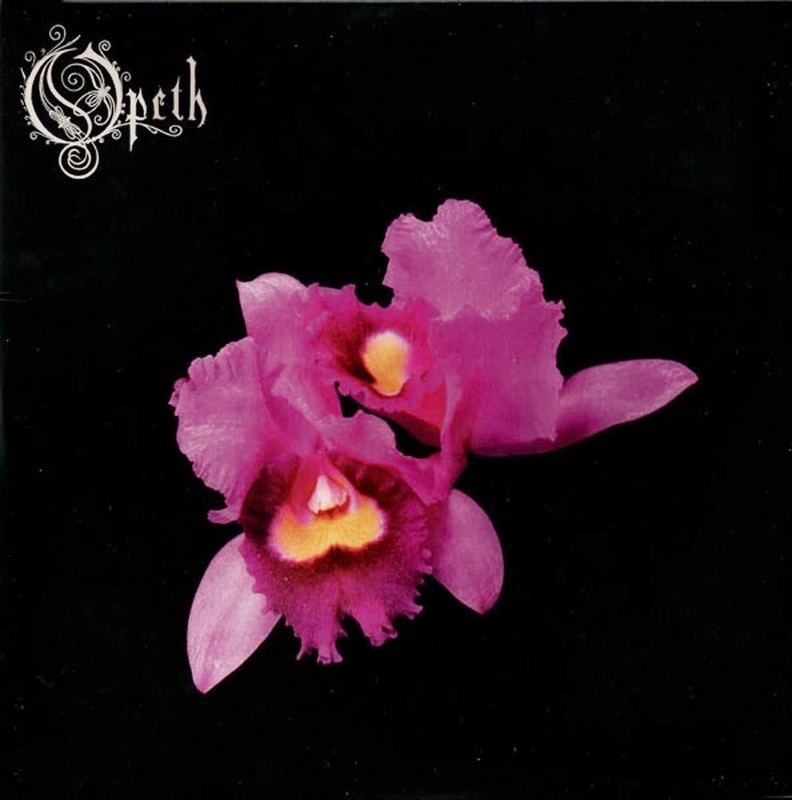 With five tracks clocking in at over 9 minutes and three of those stretching past 13 minutes, Opeth announce themselves to the world with audacious ambition. Orchid is Swedish progressive melodic death metal with strong Maidenish influences and a jazzy twist, but mostly it's Opeth inventing their own rules as to what constitutes metal tracks. Orchid boasts several outstanding intros that typically last longer than entire tracks on the albums of other bands. The compositions are then segmented into almost stand-alone passages that could be interchangeable within the album, Forest Of October a prime example of some terrific interludes that could land on any other selection. And in fact, the ending of Requiem was erroneously mixed as the start of The Apostle In Triumph, and no one would have been the wiser had the band not publicized the mistake. Mikael Åkerfeldt alternates good growl vocals with relatively annoying clean breaks, but Orchid also has long instrumental and acoustic interludes, alternating between impressive build-ups and drift-into-the-elevator muzak. Opeth frequently experiment with the most subtle of moody alterations through hard-working repetition, sometimes achieving brilliance but at times spinning off into acid-induced, smoke-filled hazy rooms. With an overriding emphasis on lengthy inventiveness rivalling the structure of classical expositions in terms of movements and variations, it is not a surprise that the songs are more impressive for their complexity and scope rather than cohesive themes. The better tracks are more adept at finding and sustaining some ideas though the long durations. Opener In Mist She Was Standing meanders to all four corners of the world but does carry with it a sturdy intent built on long instrumental passages filled with excellent guitar harmonics. In contrast, Under The Weeping Moon has a long stretch standing under a rain storm, infuriating yet building into the eye of an impressive storm before clean vocals get all unnecessarily soapy. More of an experience to be sipped rather than a record to be heard, Orchid is an exotic debut, long on ideas, long on aspiration, and casting a long shadow.